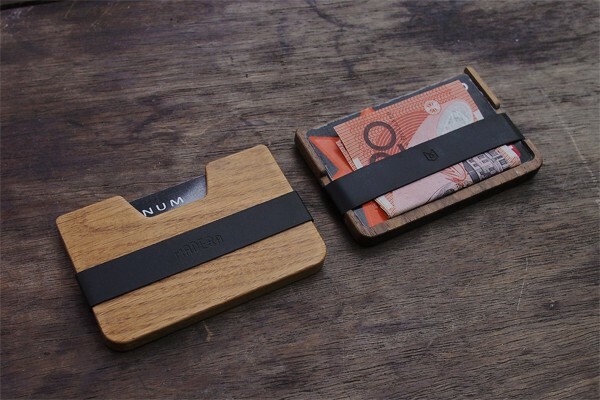 Poquito is machined from solid hardwood, made as an eco-friendly alternative to leather wallets. Designed to be a slim front-pocket wallet, this beauty can carry up to 6 cards, cash, and even coins. Each wallet is hand-polished making it a pleasure to handle in everyday situations. Poquito is the creation of Australian designer Chris Haryono. 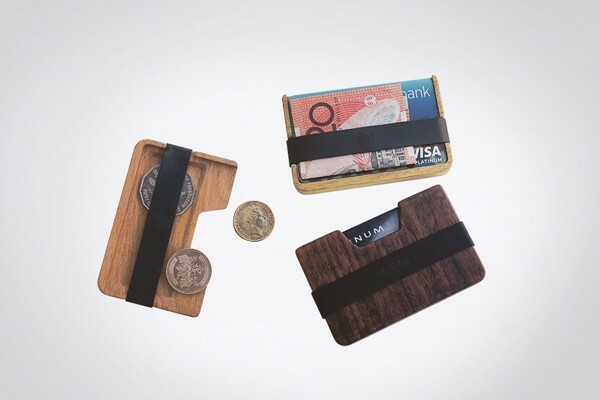 By using wood as his main material, Haryono brings a certain warmth to the often overlooked and under-appreciated everyday wallet. Check out his newly launched Kickstarter to learn more, and to get a wallet for yourself!